Aries is the first astrological sign of the zodiac. It is represented by the symbol ‘ram’ better known as the ‘sheep’. The Aries sun sign spans the first 30 degrees of the astrological zodiac belt. As per Western astrology, the sun transits in the Aries zodiac between March 21 to April 19. This is the time when it reaches the vernal equinox. 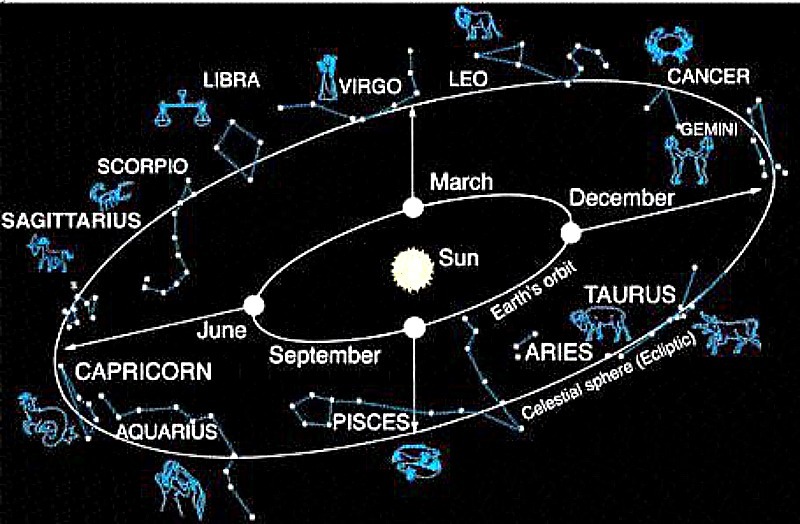 We have explained the concept of the zodiac and vernal equinox in our previous post here. Aries is a sign of the ‘fire’ element. In Western astrology, all the sun signs belong to one of the four elements – fire, water, earth, and air. The Aries sign is ruled by the planet Mars which is the planet of energy and war. Western astrology believes that different sun signs represent and affect various parts of the human body. In case of Aries, the head and the face are represented by this sign. All the sun signs in the zodiac represent a certain set of characteristics which any person of a certain sun sign would exhibit. In the case of Aries, they are considered as energetic, encouraging, devoted, caring and confident individuals. On the negative side, however, it is believed that they can be selfish, stubborn, jealous, careless and impulsive. An Aries person is usually a competitive person and hence likes competition. They like going on travels. They are interested in debating and express themselves well. They are believed to not be good at sharing and they hate losing at anything. They would want to be the best at everything. They are quite wilful and hence may handle obstacles head-on, like a bull. Because of this trait, they are known to be quite heroic and bold. During dark times, they may also be very dominating. Certain physical characteristics that define an Aries person are high foreheads and an aggressive stance. Aries is said to be a cardinal sign. In western astrology, there are three qualities in various sun signs and every sun sign has one of these qualities. These three qualities or triplicities of the sun signs are called cardinal, mutable and fixed. A cardinal sign starts every season. The western world considers four seasons namely, spring, summer, fall, and winter. 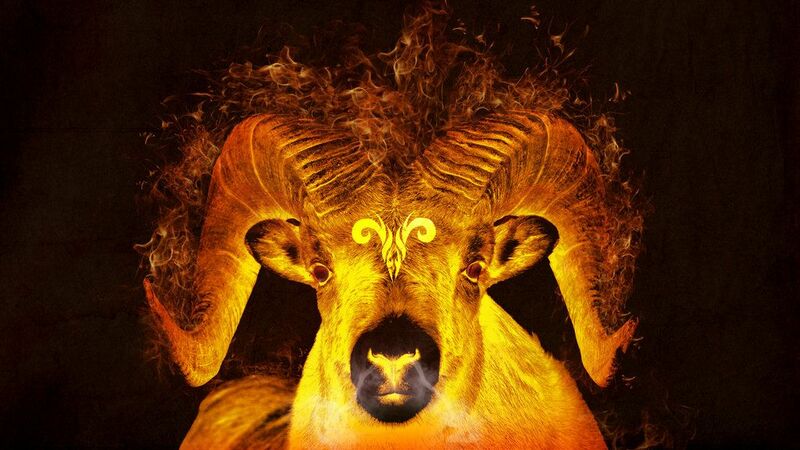 Aries is the harbinger of the spring season. Thus, it is a leader sign and like a leader, it is an ‘idea’ sign. The people under the Aries sign may often be imaginative, innovative and trendsetters. The ruling planet Mars gives this sign a masculine energy. In its positivity, this planet can provide Aries a life force energy and make a person unstoppable. In a negative light, the energy of Mars planet can turn an Aries into an argumentative and a confrontational person. The Aries man is confident. He shows initiative and is a proud man. He is a force of nature and has incredible internal strength. He can be impulsive and aggressive at times. Once an Aries man is said to find his true partner, he will leave no stone unturned to win over the person he loves. As a committed man, an Aries is sensitive and devoted. In turn, he needs someone who can support him emotionally. An Aries man also enjoys meeting new people and is witty in conversation. In financial matters, the Aries man can be a mix of risky and cautious. There are times when his impulsive nature will make him take financial risks while at other times he will be prudent and cautious. For him, money is for giving him freedom and independence. The Aries woman is the alpha female of the pack. She is eager and fearless. She enjoys challenges and looks forward to each day with gusto. Being a high-octane person, she may also take up more challenges than she can handle. The Aries woman can be impatient due to her sense of adventure. She is believed to look for a life partner who can match her sense of adventure and challenges. She is often sincere and straightforward. Being a natural leader, she often finds herself in leadership roles. Being an adventurous person, she might get bored in a regular job. Since she enjoys constant change, she may do well as a lawyer or doctor or as an athlete. She may also be a good entrepreneur knowing that she is good at tackling new challenges. The people under the Aries sun sign are said to be prone to certain specific health conditions like a migraine, sinus or head congestion, etc. 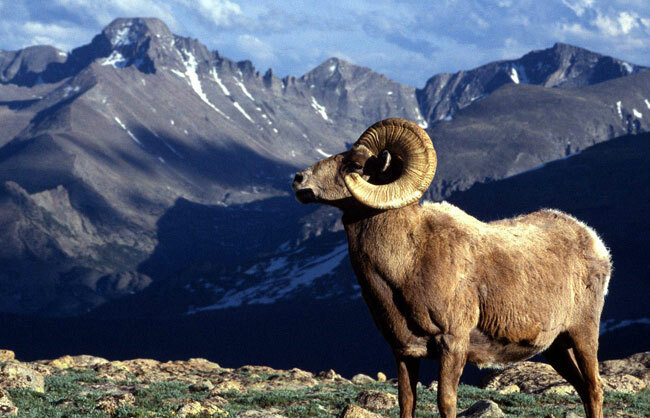 Some examples of famous Aries celebrities are famous American poet Robert Frost, musician and performer Lady Gaga, actress Sarah Jessica Parker, politician Al Gore, musician Pharell Williams, poet William Wordsworth, Sikh Guru Gurunanak, industrialist Mukesh Ambani and musician Ravi Shankar.